Welcome to the Mathis Dance Studios member's page. This page will be used to share important school information, latest news and details of upcoming events. Our calendar below features key event dates. Just select the date to learn more information. We're looking forward to a wonderful year ahead with you all. Jen and Sammie would like to welcome everyone back for a very exciting and adventurous 2019! We hope that 2019 is a very successful one! December 2019 - Congratulations to all of our dancers! Awards day and Presentations! We would especially like to congratulate our students of the year for 2018. We would like to thank those who attended both the Pre school and Dance awards. Mathis Dance Studios for the 8th Year in a row performed for Dance Cancer Initiative on Sunday March 20th 2016. We had 36 beautiful dancers perform from Grade 5 and over in a lyrical routine to "Kissing You" from the Romeo and Juliet Soundtrack. The girls had a fun day road tripping out to South Morang, along with the wonderful supportive Mathis parents. Thank you to the families and parents for supporting such a wonderful cause which has affected most of the group we took with us. Thank you to Miss Sammie also for choreographing a beautiful and moving routine. DCI airs on Foxtel in the middle of this year. We will let you know the date as soon as possible so you can watch and support us. We would like to welcome everybody back for a fantastic year! 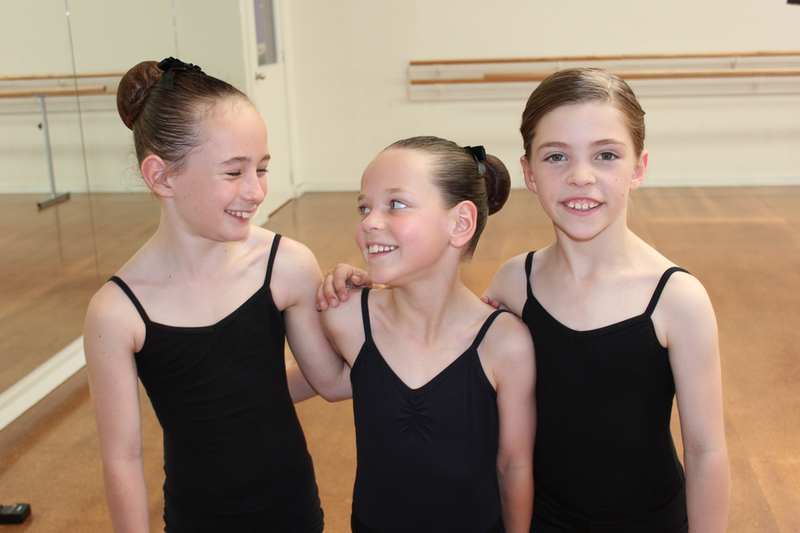 Our classes start on Friday 29th January (including competition teams). Please remember fees need to be paid prior to commencing dance classes. We would especially like to congratulate our students of the year for 2015. We were excited to introduce you all to our new logo and we thank Deane Mesic for our delicious branded cupcakes! Our congratulations go to Alex Macnab and Chloe Chung who were nominated as "Transit dance Most Outstanding dancer" for 2015, with Alex being the recipient of the award! Congratulations Alex and Chloe and also to Zoe and Eloise who have also been apart of the program!